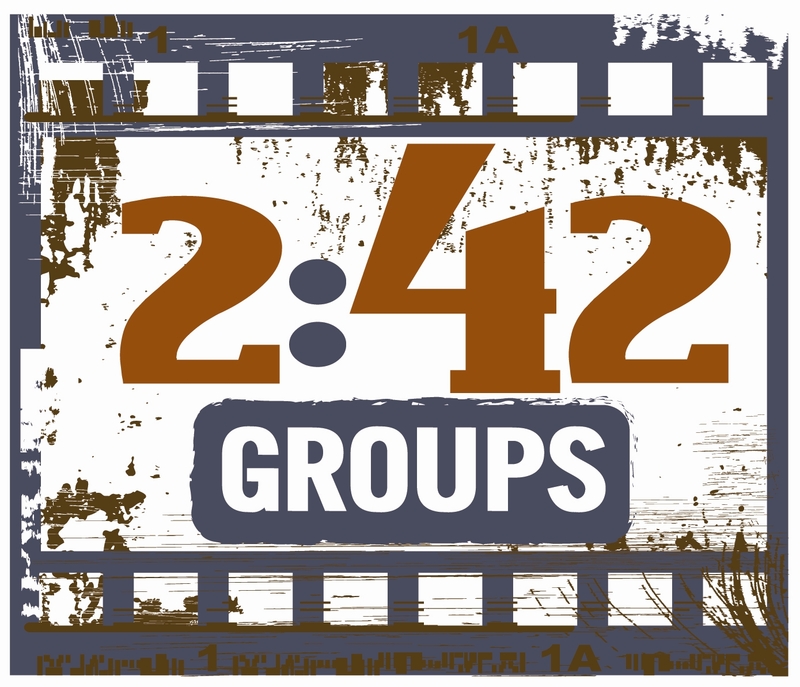 242 Groups Start Sunday Night! Sunday Night at 6:00 p.m. people will be meeting across Sumner County for fellowship, discussion, prayer and deeper friendship. You don’t want to miss out! During the activity of fall, nothing is more important than fellowship with other people who want to know Christ better. That is why I want you to participate in a 242 Group. They devoted themselves to the apostles’ teaching (the Bible) and to the fellowship, to the breaking of bread and to prayer. I believe every Christian should have a small group of people with whom they can spiritually grow. I am very excited about our “fall” schedule, because I know that nothing will help our church grow more than people coming together in community. Please know that I am available to help you get plugged into one of these groups! Our fall schedule will take place on the following Sundays.